2006 Olympia - Results. 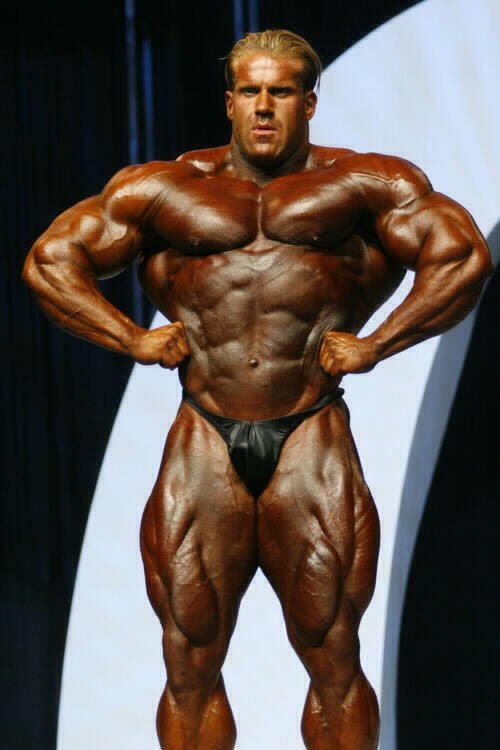 Jay Cutler Wins! Jay Cutler! 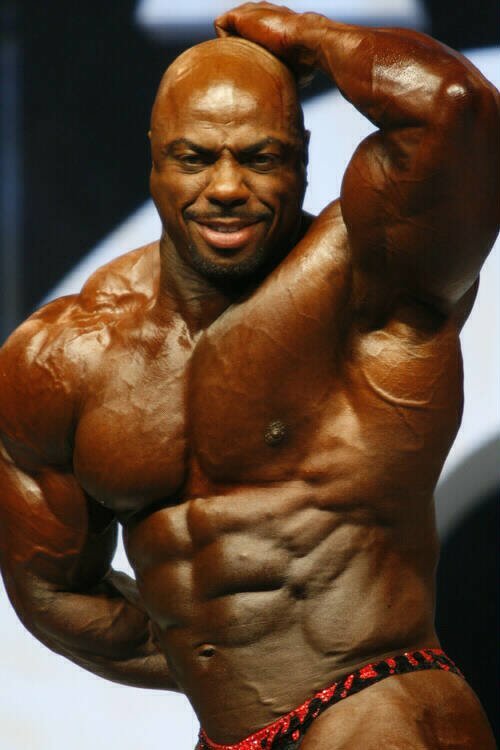 (1st), Ronnie Coleman (2nd), Victor Martinez (3rd). Jay Wins Again! 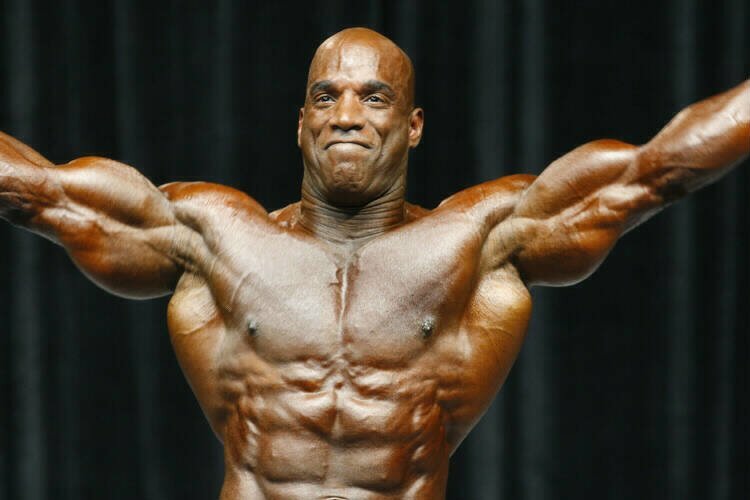 Check out the results form the 2006 IFBB Austria Pro Grand Prix Bodybuilding & Figure contest held on October 6th in Graz, Austria. 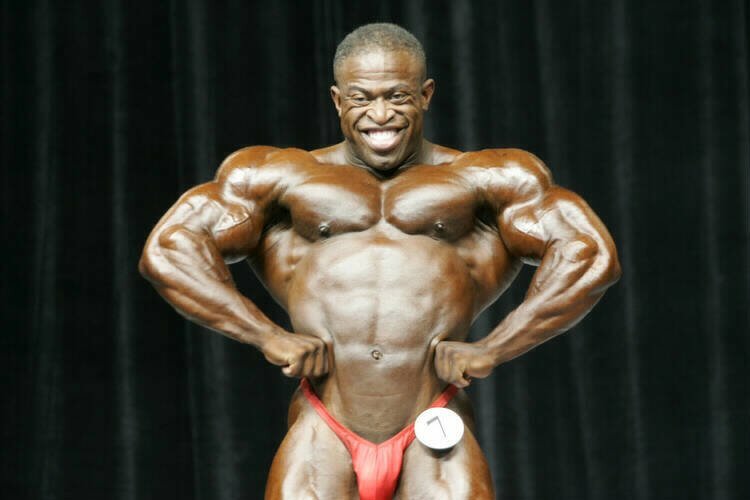 View Pics From The 2006 Olympia Men&apos;s Pre-Judging Here. 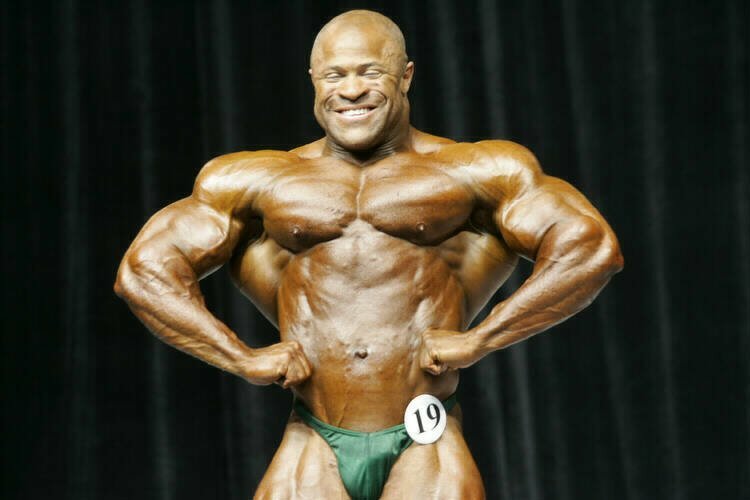 View Pics From The 2006 Olympia Men&apos;s Finals Here. Iris Kyle! (1st), Dayana Cadeau (2nd), Annie Rivieccio (3rd). View Pics From The 2006 Olympia Women&apos;s Pre-Judging Here. 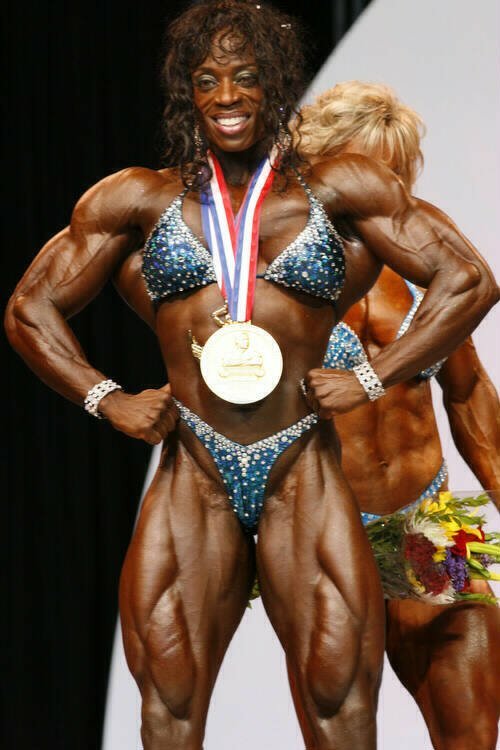 View Pics From The 2006 Olympia Women&apos;s Finals Here. 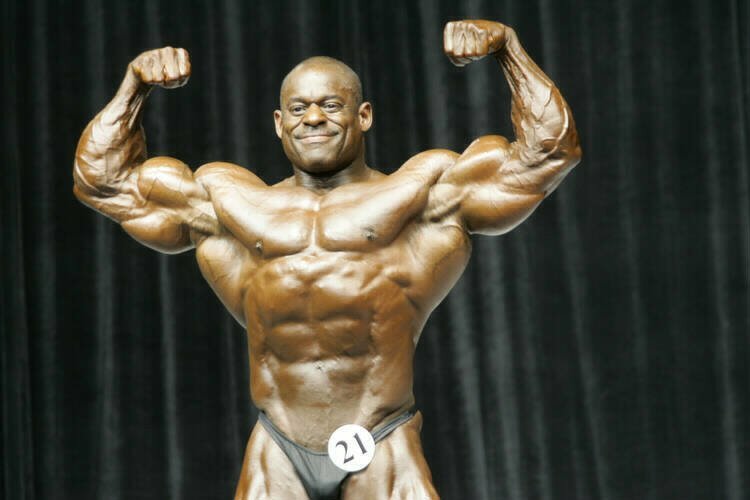 View Pics From The 2006 Olympia Figure Pre-Judging Here. 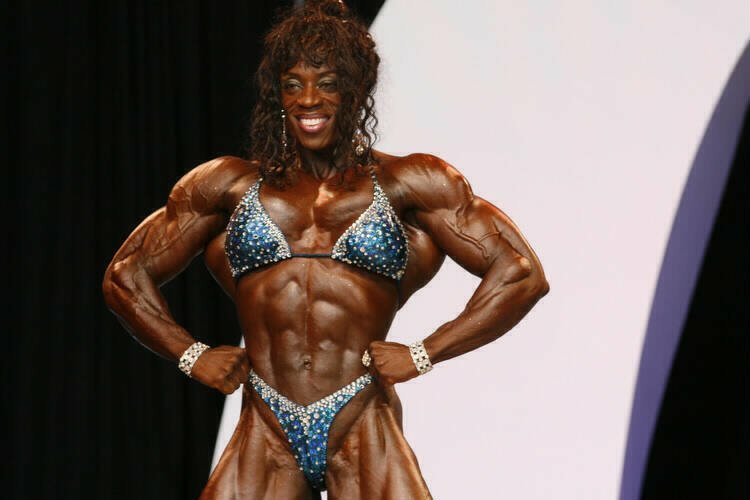 View Pics From The 2006 Olympia Figure Finals Here. 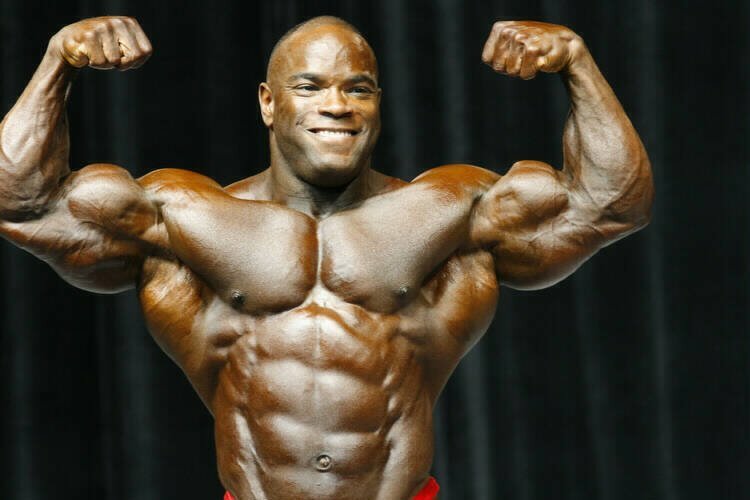 View Pics From The 2006 Olympia Fitness Pre-Judging Here. 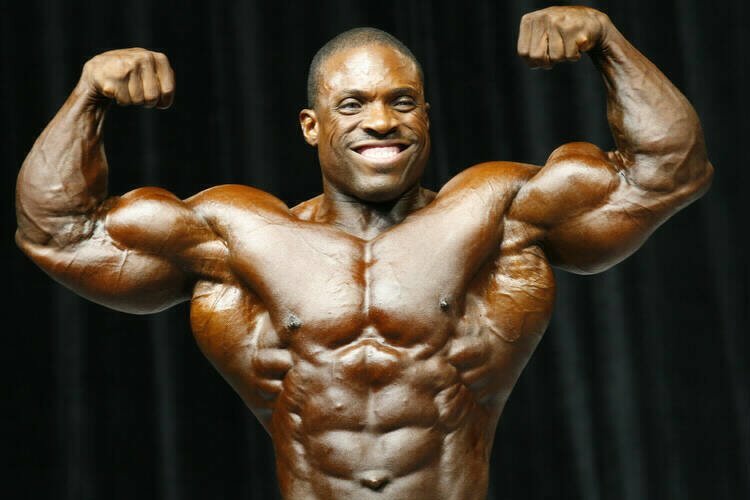 View Pics From The 2006 Olympia Fitness Finals Here. 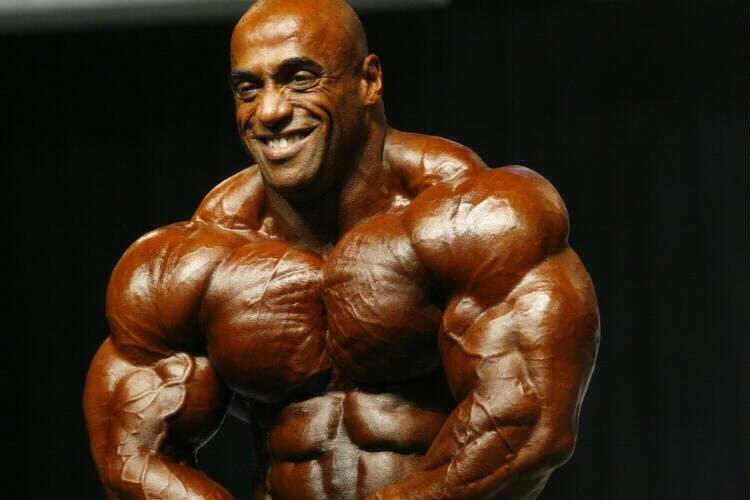 Find The Latest IFBB Competition Info Here.